Now under construction, this prestige apartment development is ideally located opposite the new Beeliar Village Shopping Centre, looking over parklands, shops, cafes and schools. It’s affordable prices, contemporary design and landscaped gardens have proven attractive to owner-occupiers, with 80% of sales to-date made to down-sizers and first home buyers. 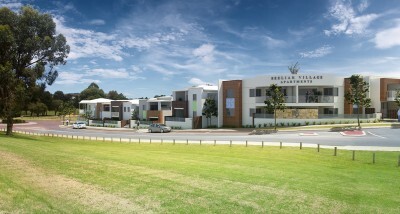 ST Spatial is responsible for the staged strata subdivision of the property. The work includes the draft strata plan, the various staging plans, the final strata plans and the lodgement at Landgate and Western Australian Planning Commission.